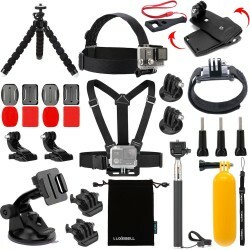 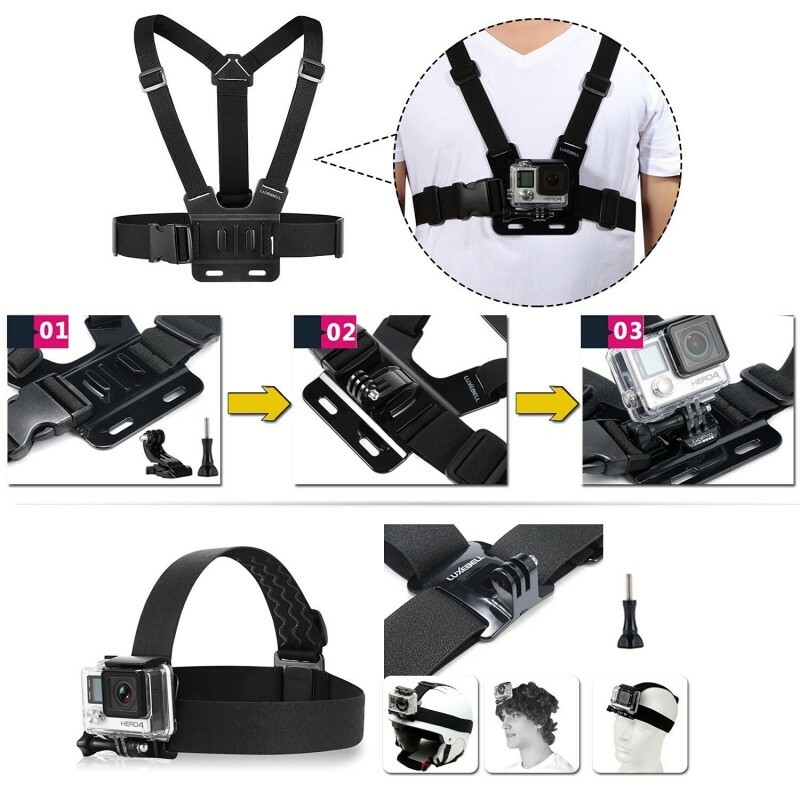 Adjustable chest strap mount for AKASO action camera, capture wonderful video and photo at different angle. 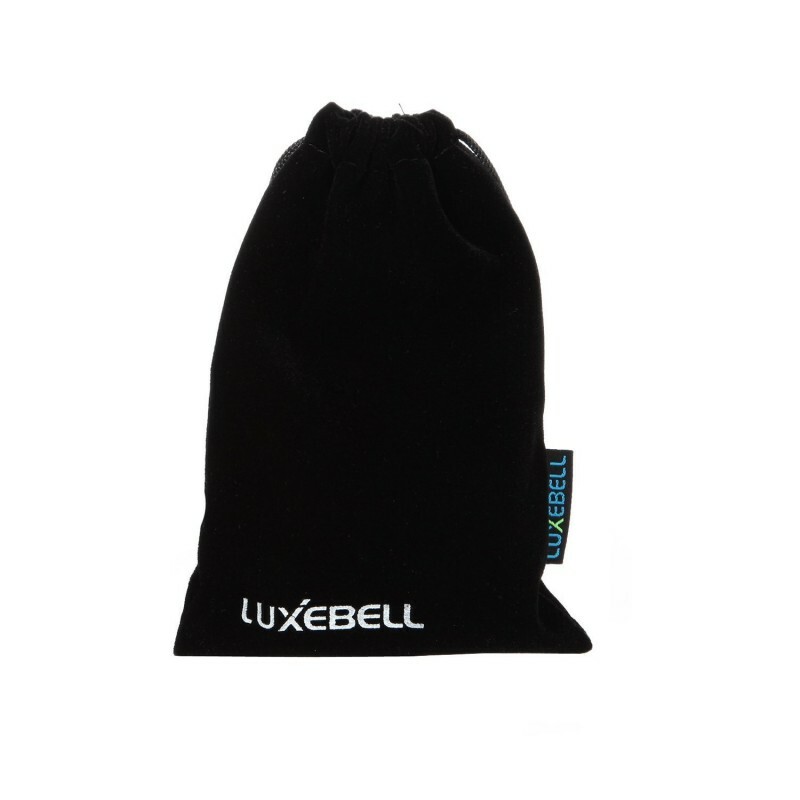 Perfect for skiing, mountain biking, motocross, paddle sports, or any activity where a view of the action is desirable "under the helmet". 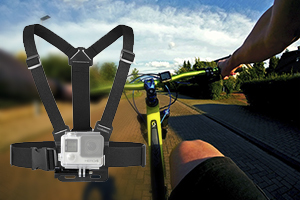 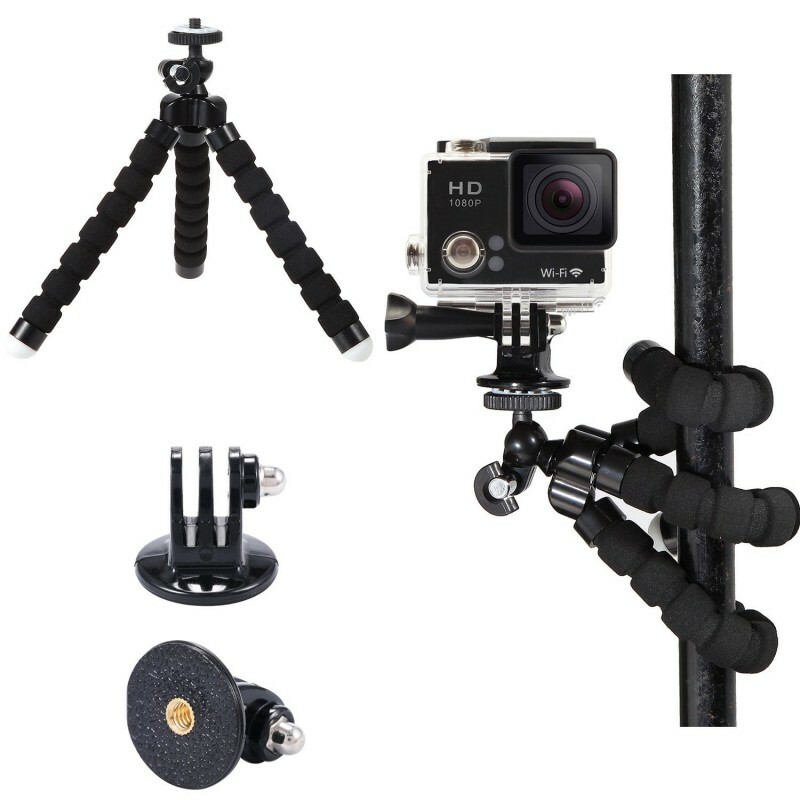 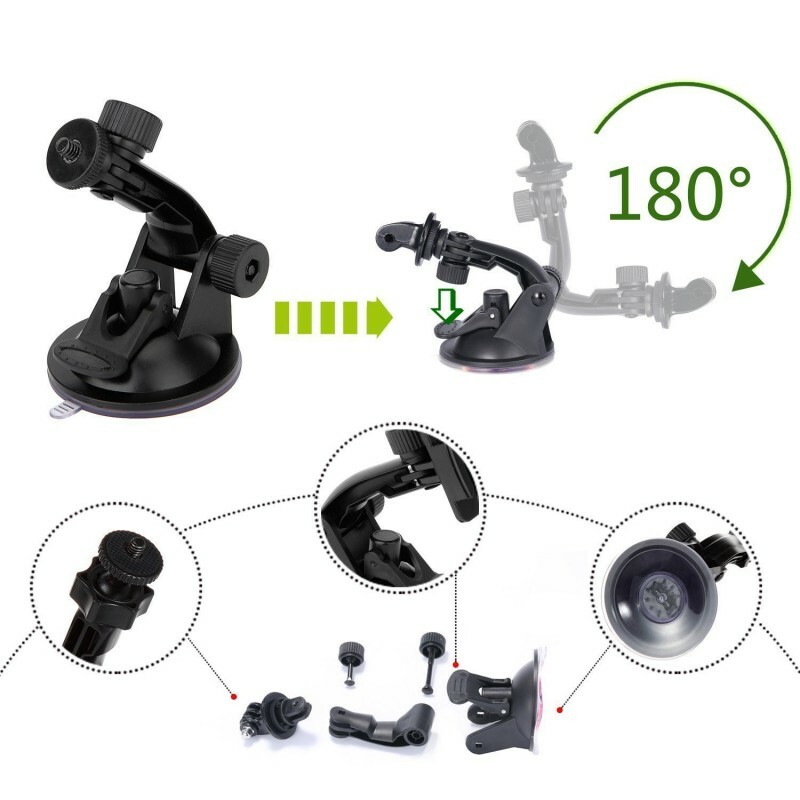 The head-strap camera mount keeps your GoPro camera securely in place for smooth recording of everyday adventures or vacation, such as riding a bike, zip-lining,or snorkeling. 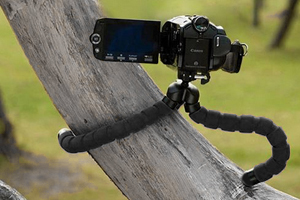 Versatile, compact, lightweight, portable, flexible. 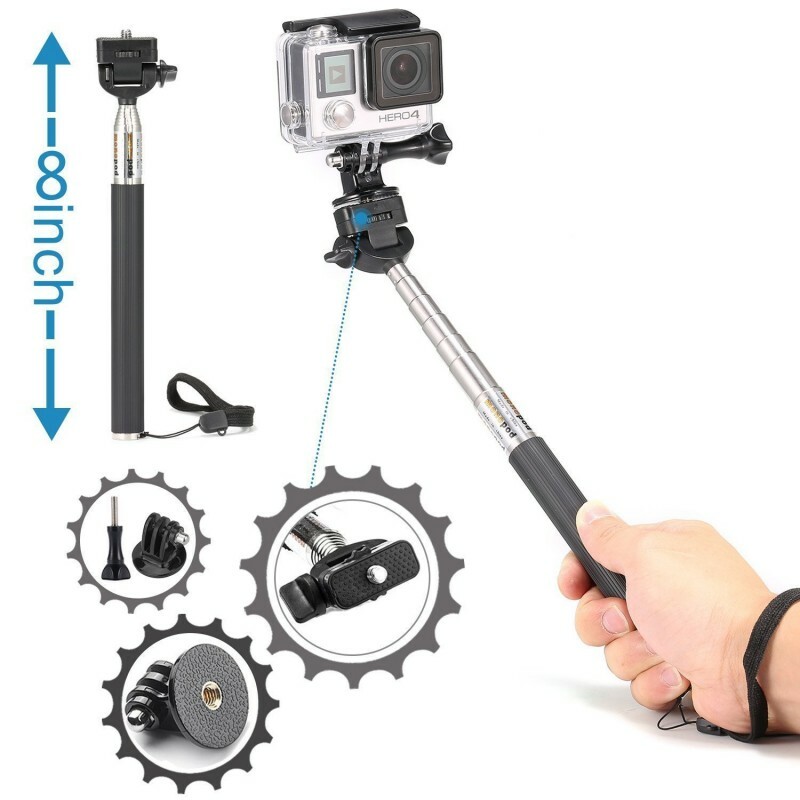 Attach securely to anything including tree branch, fence, post & others. 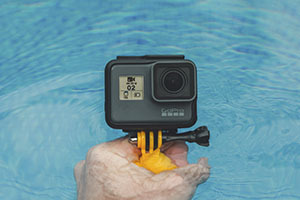 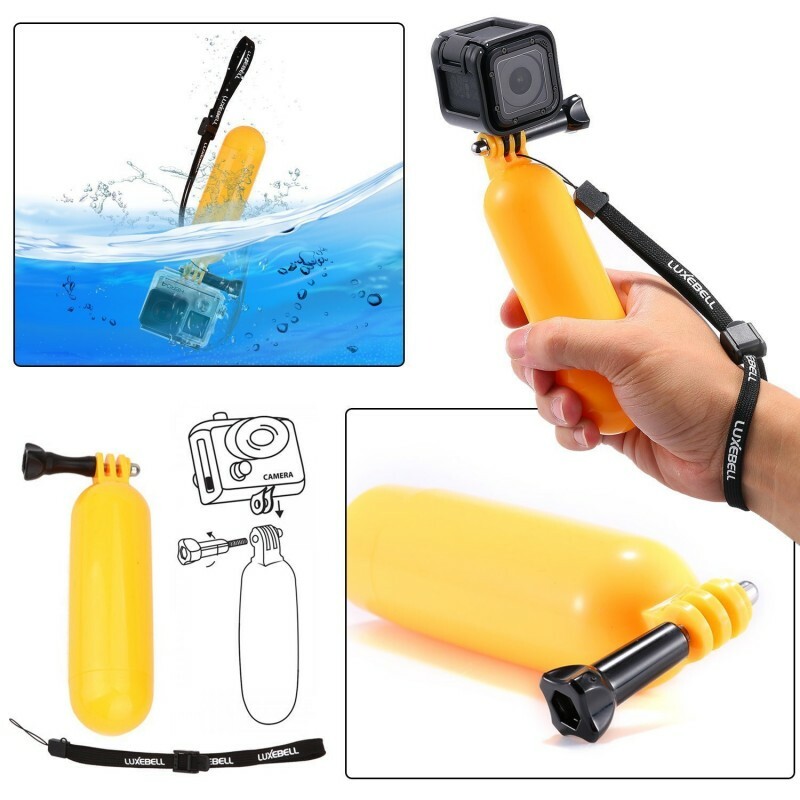 For underwater photographing, such as swimming, diving, surfing and other more sports. 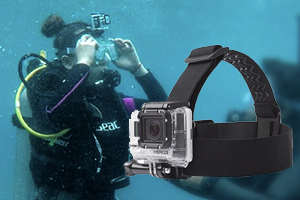 Wrist strap design provide you extra protection.